Adds classes indicating feature support which can be used to conditionally applying CSS styling rules to different elements. Allows to conditionally supply custom JS scripts or polyfills to imitate lacking features. 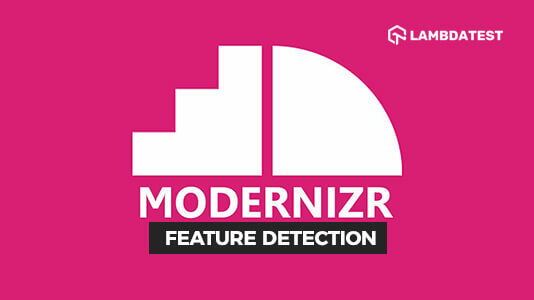 It’s important to remember that feature detection with Modernizr can only detect which features are supported. It cannot provide functionality for those unsupported features in an older browser. This is achieved by “polyfilling” which we will discuss later in this blog. I have also written another blog which represents the use of @support feature queries to perform CSS feature detection for cross browser compatibility. 2. Now include the downloaded Modernizr file in the section of your page. 3. Add “no-js” class to the <html> tag. 4. Modernizr adds several CSS classes on the root <html> element. These classes are added based on browser’s capabilities (feature/no-feature) – classes are added for features that are supported and classes are added with a “no-“ prefix for features that aren’t supported. For example, if Flexbox is supported by the browser, “flexbox” class will be added to the <html> tag. If it isn’t supported, “no-flexbox” class is added instead. These classes added to <html> tag by Modernizr for feature detection of CSS style properties based on whether a feature is supported by a given browser or not. Classes with “no-“ prefix will be automatically applied in browsers that do not support those corresponding features. For example, if the box-shadow property is supported by a browser, then “boxshadow” Modernizr class is added to the <html> tag. If it isn’t supported, then “no-boxshadow” Modernizr class is added instead. We can use just these 2 CSS classes to effectively target all browsers irrespective of their support for this particular feature. “.boxshadow” class can be used to style box-shadow around a div with horizontal offset and vertical offset of 10px, blur of 8px and spread of 15px for all the supported browsers and “.no_boxshadow” class can be used to code a fallback with thicker border width to compensate for lack of any shadow for all the unsupported browsers. 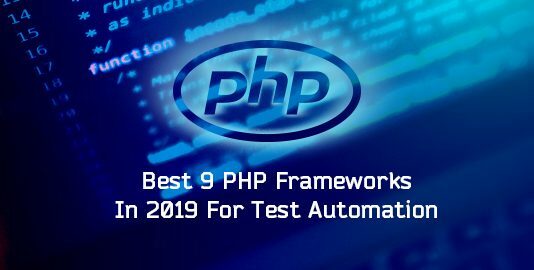 Thus, instead of writing heaps of code to target individual browsers using User-Agent Strings, Feature detection with Modernizr reduces the task to coding just 2 blocks of code – one for compatible browsers and the other for incompatible ones. Now instead of <html class="boxshadow">, modernizr will add <html class="foo-boxshadow">. If you want Modernizr to not add any of its classes to your HTML tag, set “enableClasses” to false in your config file. This still excludes the no-js class. To prevent even that, set “enableJSClass” to false as well. The Modernizr object helps to validate the support for CSS as well as HTML features. This is where Modernizr offers a clear advantage over native CSS feature detection using @supports feature queries. 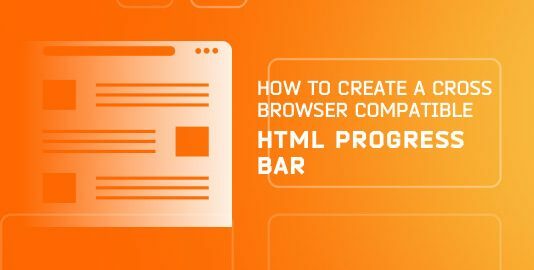 We can use this capability of Modernizr to code necessary fallbacks for important HTML5 elements like canvas, video, audio and semantic elements like article, nav, header, footer etc. If the browser supports flexbox, flexlayout .css file will be loaded otherwise in case of lack of support, matchHeight.js polyfill will be loaded which imitates the flexbox feature in older browsers. // execute this if jquery couldn’t be loaded. NOTE: Modernizr.load and yesnope.js have now been deprecated and no longer supported by the current version of modernizr(v3.5). You can still use this in v2.8. You can read more about the deprecation notice addressed by the creator of modernizr Alex Sexton here. It has nearly been a decade since the launch of Modernizr in 2009, but it still hasn’t lost its relevance and purpose today. For every developer who likes to build their websites and web applications with cutting edge modern HTML5 and CSS3 features, Modernizr is an indispensable asset. 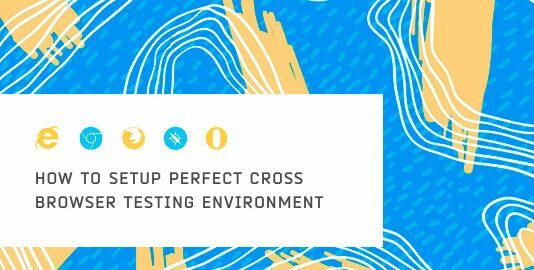 Not only does it help to avoid heaps of code necessary for cross browser testing, but it also helps to provide an alternative to unreliable User Agent detection. 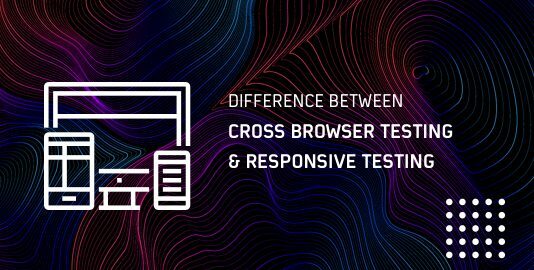 Just like feature queries, Modernizr with feature detection for cross browser compatibility helps to put in place all the necessary fallbacks for unsupported functionalities and features which guarantees an impeccable user experience regardless of which browser the user may be using. Although native CSS @supports feature queries are fast catching up in terms widespread popularity and acceptance among developers, its lack of support in IE(including IE11) means that Modernizr with feature detection mechanism, still remains the premier tool of choice for achieving cross browser compatibility.